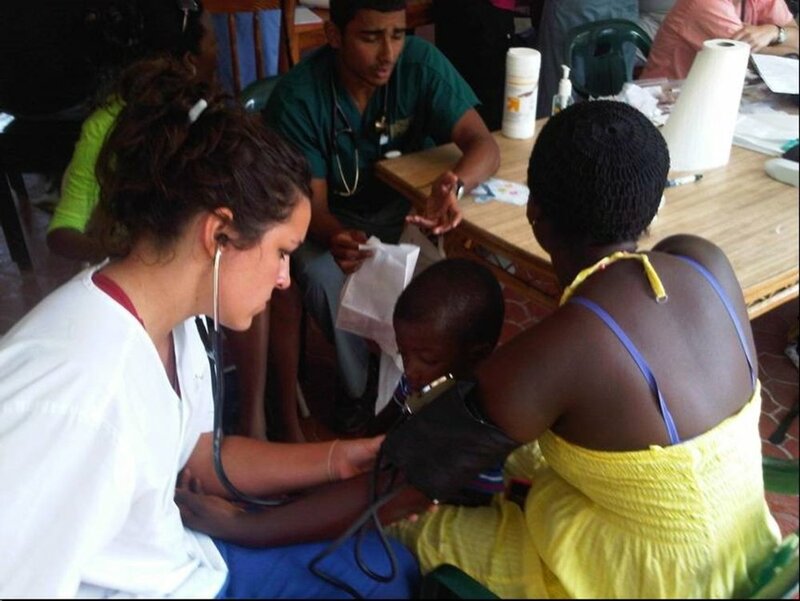 WHY A CWE MEDICAL MISSION TRIP? Did you think that house calls were a thing of the past? Well, CWE does make house calls. 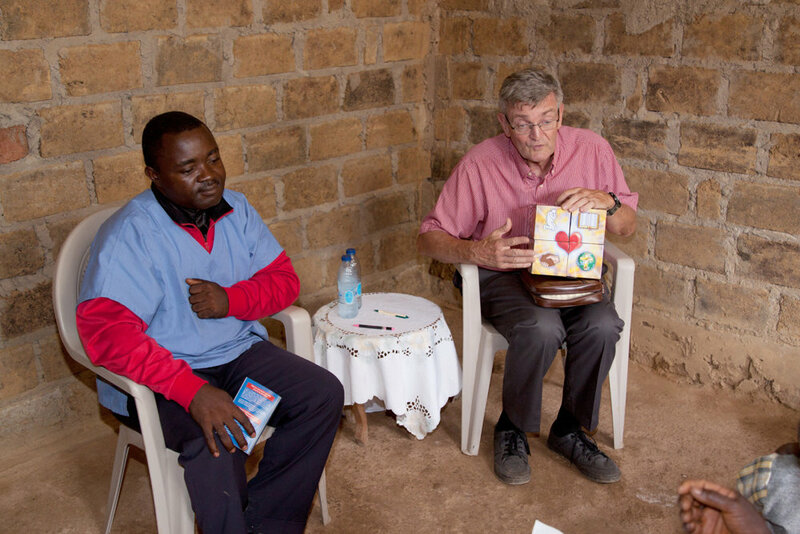 Through the years, CWE volunteers have constructed several medical clinics. 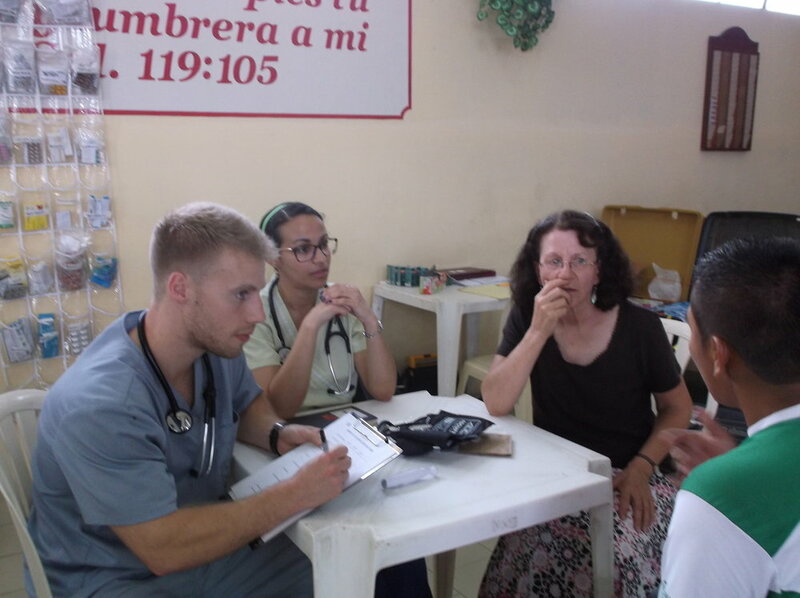 To enhance the opportunities for additional local church volunteer participation in “God’s Great Commission Mandate,” the Board of Directors felt it was appropriate to broaden the scope of the CWE volunteer ministry to include medical mission outreaches. 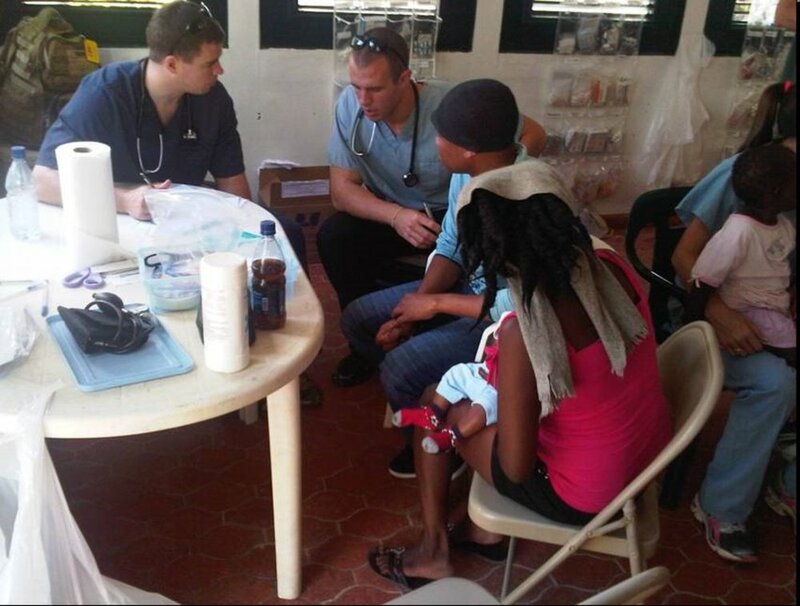 In August 2005, the first CWE medical missions trip, under the direction of Dr. Jack Maniscalco, Dr. John Greene, Dr. Bala Rao, and Dr. Terry Schmidt, went to the Dominican Republic, ministering both physically and spiritually to the Haitian sugar cane workers . 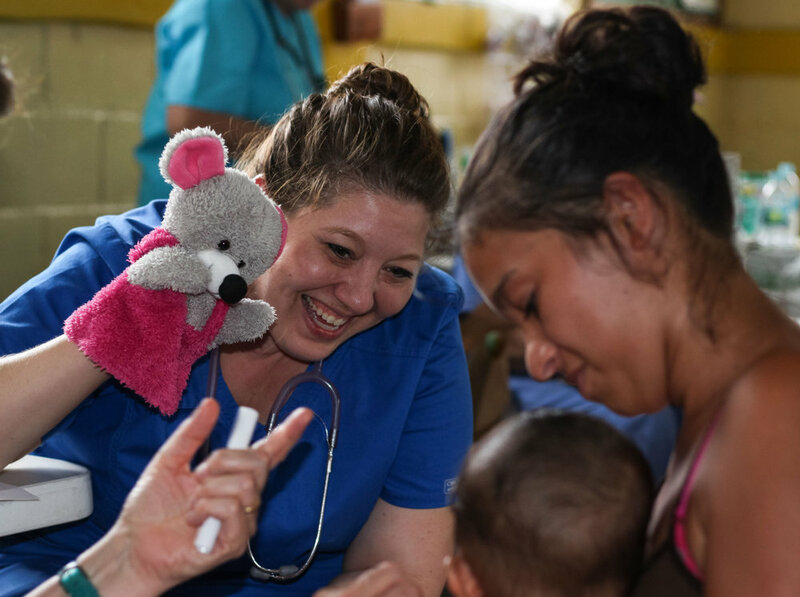 CWE travels to areas of medical need taking teams of physicians, nurses, dentists, eye specialists, evangelists and support personnel. 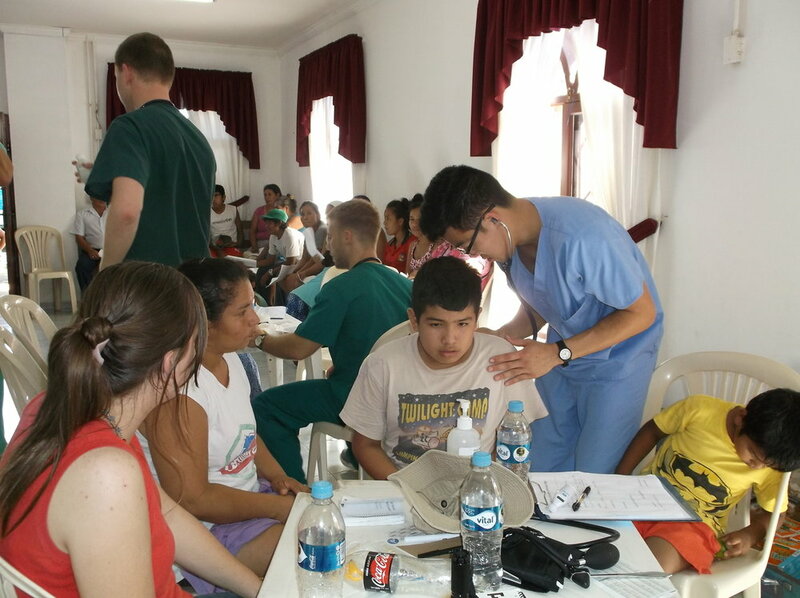 The teams are well equipped with portable exam tables, dental power instruments, generators, and an extensive supply of pharmaceuticals and medical products. God empowers us and commands us to be witnesses in all parts of the world, not just in our hometowns (Jerusalem). Though this may be reason enough to travel great distances, there are other motives as well. 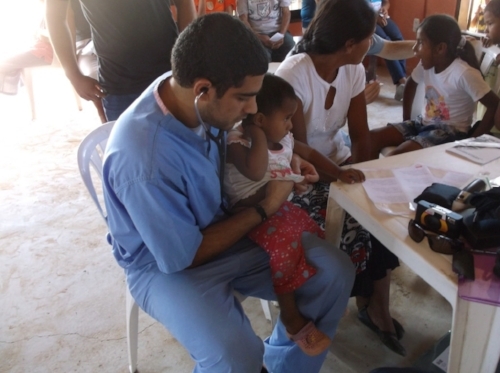 There is an overwhelming need in distant places for basic medical care. Such things as antibiotics, vitamins, and ointments are rare commodities, and in some places, unobtainable. The need is so great that, at times, it almost seems hopeless. The people we treat are so grateful and so humble that it tugs at our emotions. We realize the limited doses of medicine that we administer will only last for a short period of time. We also realize that it won’t be long before they are once again infected or sick. 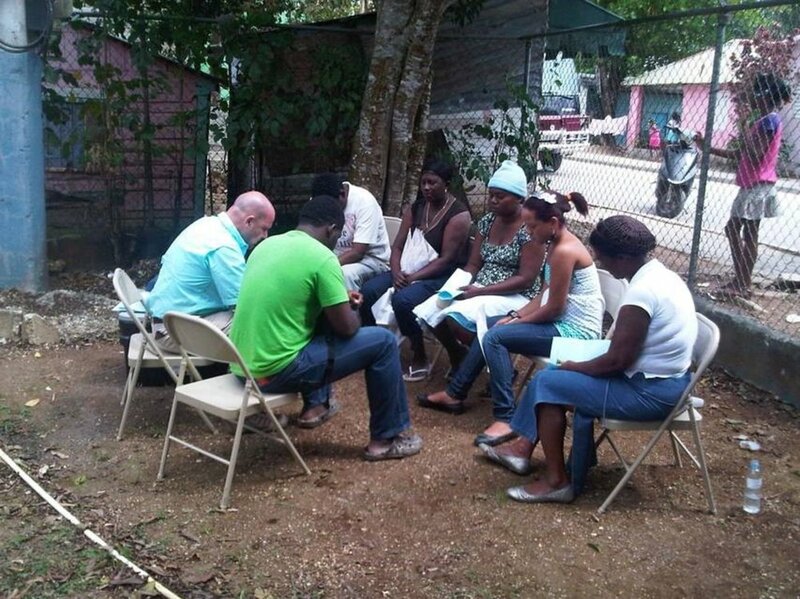 WE ARE DRIVEN BY THE DESIRE TO SPREAD THE GOSPEL OF CHRIST AND SEE LOST PEOPLE SAVED. WE PRAY THAT MANY WHO CANNOT ENJOY A LIFE OF HEALTH AND COMFORT ON THIS EARTH, WILL DO SO IN ETERNITY! 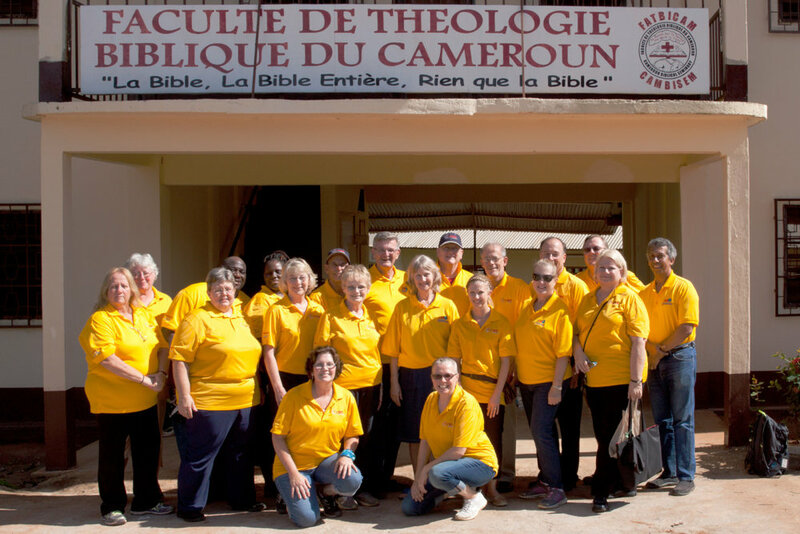 Would you like to use your skills to serve?